Corey Allan Michael Monteith is a 30 year old Canadian actor and musician. He is the current drummer for the Los Angeles based band, Bonnie Dune. He has played minor roles in some movies, such as Whisper, Deck the Halls, and Final Destination 3. He played a recurring role in the short lived, Kyle XY, and has done guest spots in several TV series filmed in Canada. He is, however, probably best known as Finn Hudson on Fox Television’s, Glee. Here is a look at the Corey Monteith textured hairstyle. Corey has hair that women love. It is cut short, off the ears and collar. The top is razor cut to add texture. The hair can also be texturized using thinning shears. Styling it is a simple matter of rubbing pomade on his hands and running them through the locks. The ragged edges left by the razor and the variable length of cut on top do the rest. Corey Monteith short textured hairstyle. Some believe that this style does not take any effort because it looks messy, as if he just got out of bed and ran his hands through the hair. This is, however, far from the truth. This style requires frequent visits to a salon to have it trimmed. In addition, he must refresh the look periodically throughout the day by adding a small amount of hair gel and using his fingers to pull the strands into place. Corey Monteith as Finn Hudson in the drama series Glee. Despite being a relatively high maintenance style, this style helps to make him look much younger, hence the ability to play a high school student. 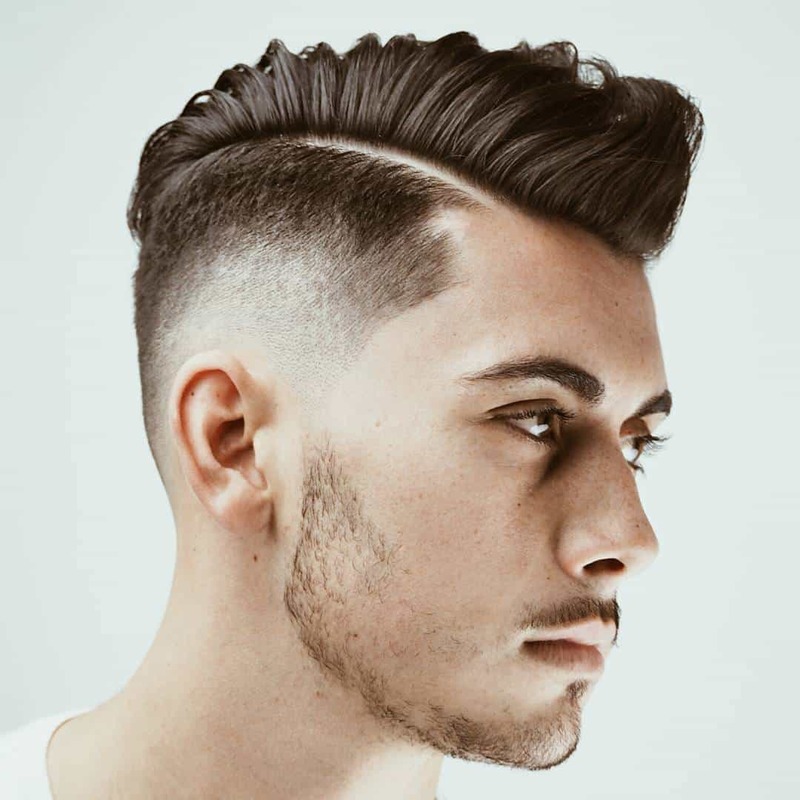 It is a fresh style that many young men are seeking to emulate. Monteith’s hairstyle is one of those unique styles that is easily identifiable. In order to reproduce, men should take a photograph with them to the salon. Professionals should be able to create this style with ease if they are experienced.